State-run Petroperu is offering to sell a 220,000 barrel cargo of fuel oil for delivery at Talara port on September 6 to 10, according to a tender document seen by Reuters on Tuesday. The oil company in July sold a similar cargo of fuel oil that will be loaded this week. It has also been actively buying crude and fuel cargoes on the open market in recent months. For this tender, the company is offering to deliver fuel oil with maximum 1.4 percent sulfur or heavy fuel oil with up to 1.5 percent sulfur. The product must be exported from Peru. 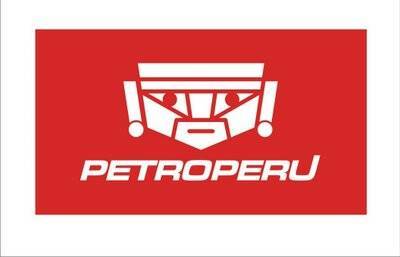 Petroperu will receive bids until August 7 and they must refer to fuel oil number 6 prices from New York Harbor.